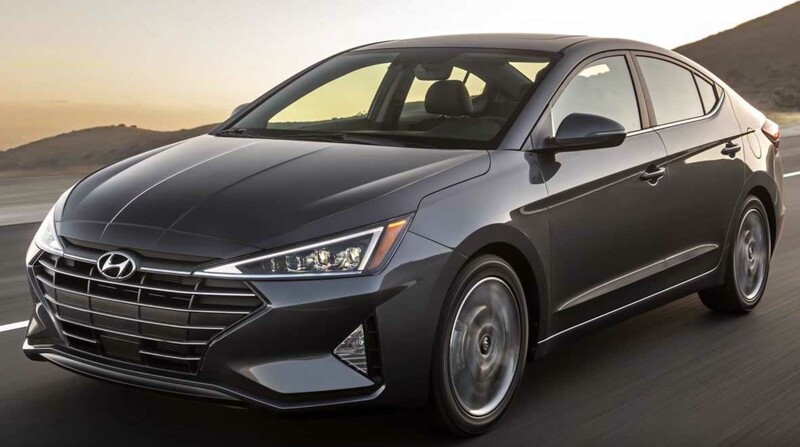 Hyundai has taken the wraps of the 2019 Elantra and if no one told you otherwise you’d almost think it was an all-new car. This is an extensive overhaul inside and out. 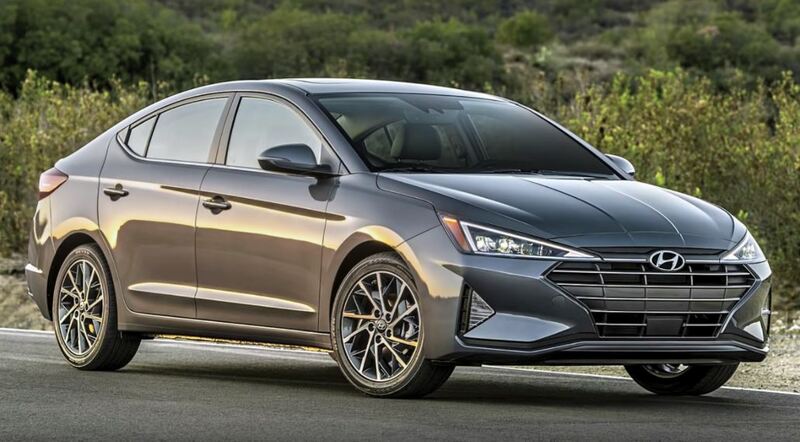 A big change with the Elantra facelift could be the addition of an all-new 1.5 Liter Diesel Engine which will make it BS-VI compliant. Headed to India in 2019 is the recently unveiled Honda Civic facelift. 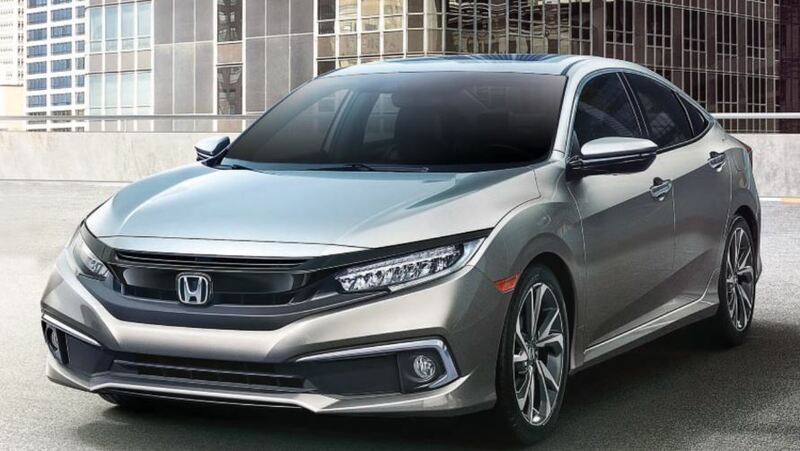 The refreshed Honda sedan gets subtle changes such as piano black accents for the exterior and a more angular front bumper with chrome elements for the fog lamp housings. New alloy wheel designs are also part of the mild revision. 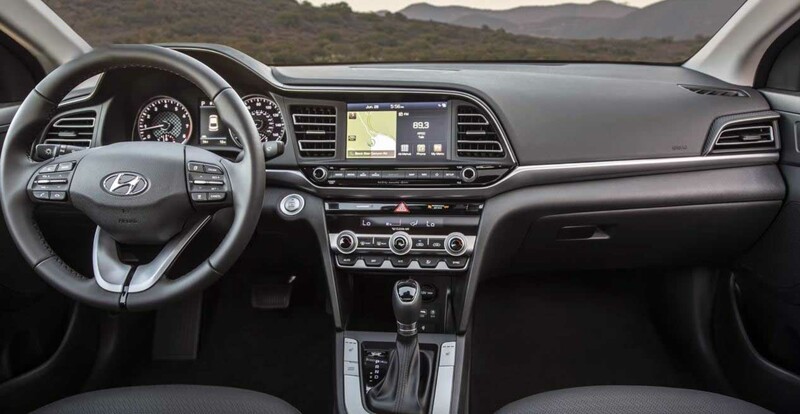 On the inside there’s a new 7-inch touchscreen infotainment system with Apple Carplay and Android Auto. The India bound Honda Civic will come with 140 Bhp 1.8 Litre Petrol Engine mated to either a 6-Speed manual or an Automatic Gearbox and will also be available with a Diesel engine for the very first time. The diesel engine will be the same 120 Bhp 1.6 Liter unit that powers the Honda CRV. 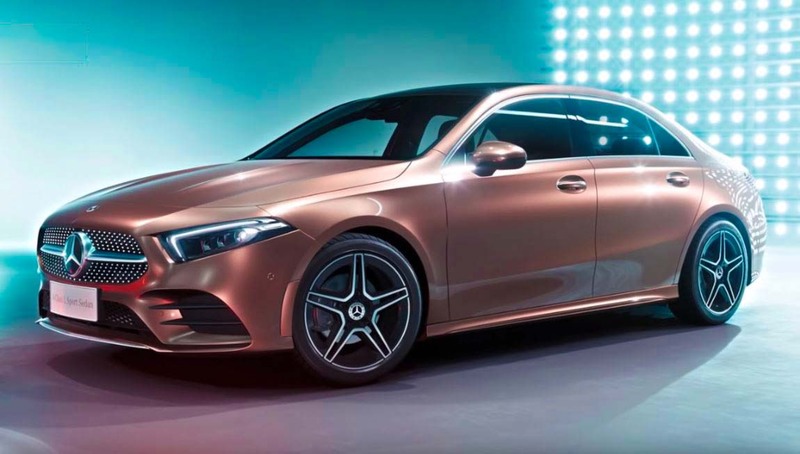 Encouraged by how well received the longer-wheelbase E-Class was by the Indian audience, Mercedes-Benz could bring a surprise in 2019 by launching the long wheelbase version of its A-Class sedan. 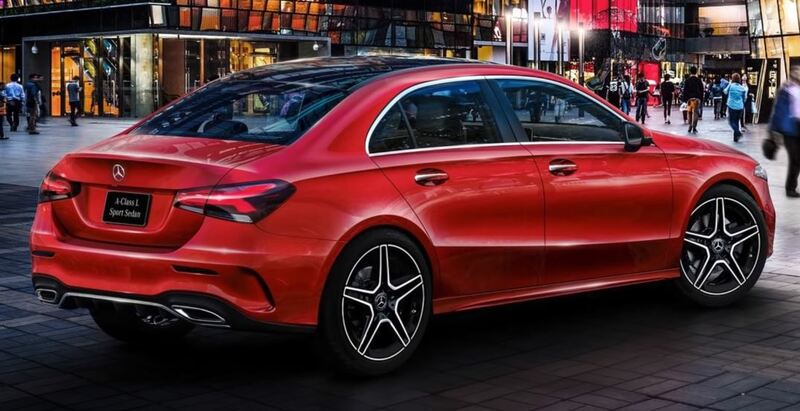 The A-Class L Sedan, as it is officially named in China receives a 60 mm longer wheelbase than the standard wheelbase variant. Inside the E-Class Sedan adopts the same high quality dashboard and advanced infotainment function as the new A-Class Hatchback. Engine options could include a 1.4 Liter 4-Cylinder Petrol making 163 BHP and 250 Nm of peak torque and a 1.5 Liter 4-Cylinder Diesel producing 116 BHP and 260 Nm of peak torque. A 7-speed Dual-Clutch Automatic will be on offer. 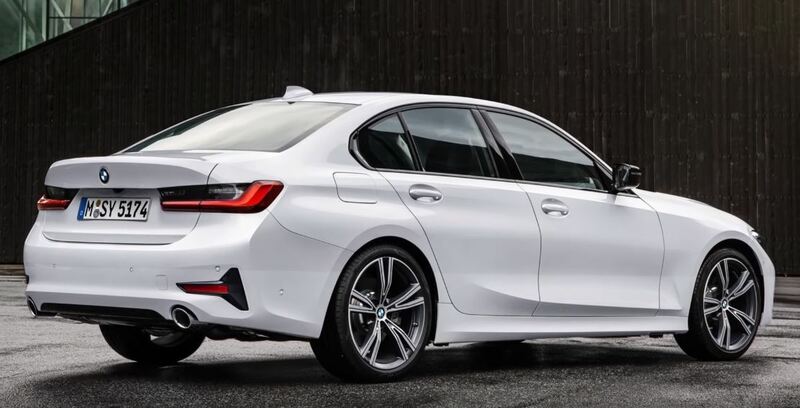 In what will come as good news to those looking for a driver’s car, the new BMW 3-series will come to India in 2019. The new car carries over the same 2-Liter Diesel as before but has been reworked to gives better mid-range performance. The other engine that will be on the offer will be a 2-Liter Petrol engine that produces 258 BHP and can go from 0-100 in just 5.8 seconds. Also standard on the new car is the updated 8-Speed Septronic Transmission. There’s more space than in the current car both in the front and the back as well as better legroom and headroom for rear seat passengers. 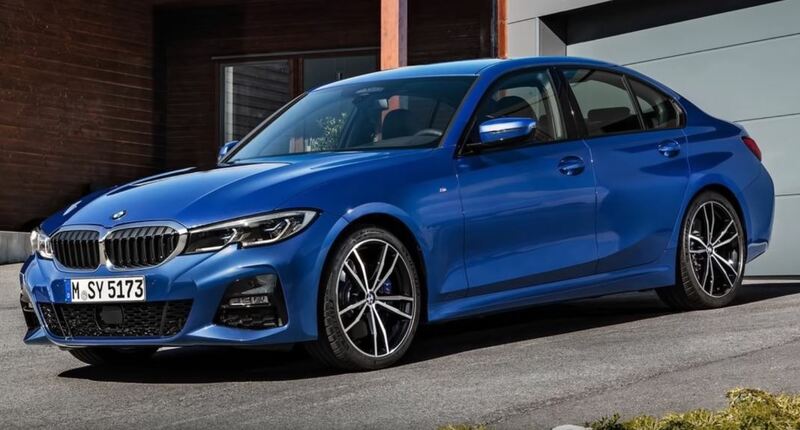 The new 3-Series will also get a larger 8.8-inch touchscreen infotainment and BMW is also set to ditch the part-digital-part-analog instrument cluster in favour of a fully digital instrument screen. 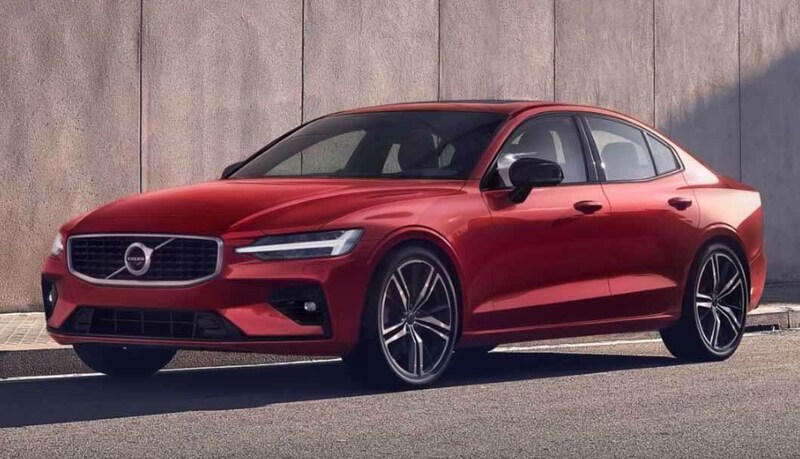 After the XC-40, the next big thing from the house of Volvo will be the new S60 Sedan along with the SPA platform and exterior and interior styling, the new S60 also shares its safety and senses connect infotainment systems with other Volvo models. The S60 will be offered with a choice of 4 Petrol engines including two plug-in Hybrids. Yes, there will be no diesel engines on offer. 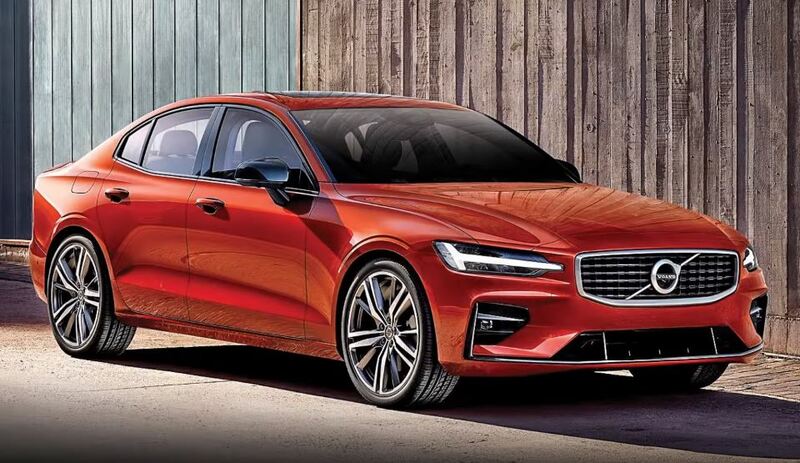 There’s a Volvo’s supercharged 2-Liter T8 Twin engine which produces a combined 390 BHP. With the 330 BHP Petrol engine driving the front wheels and the 87 BHP Electric Unit powering the rear axle. 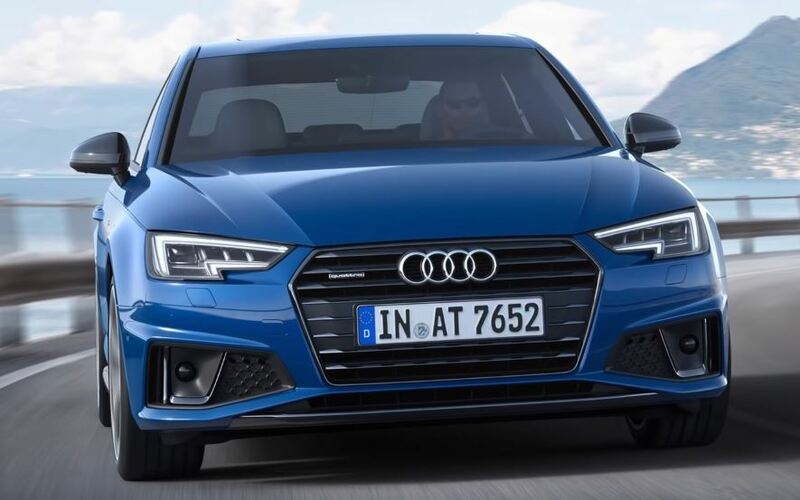 Audi’s all new A6 will come to India in 2019. The most popular engine for India is likely to remain the 2-Liter TDI. 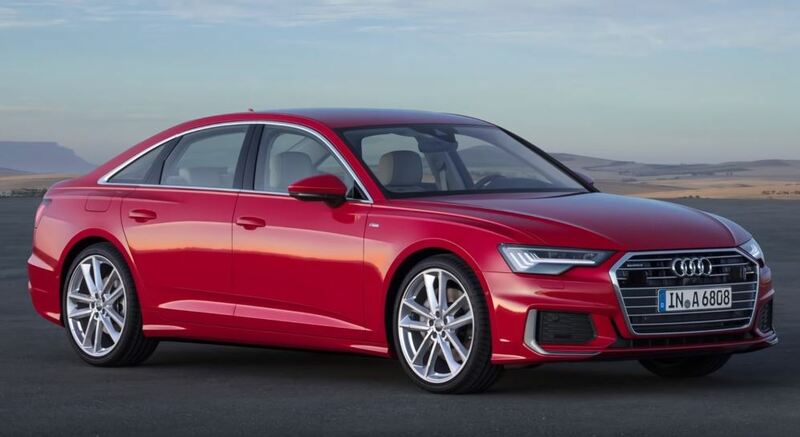 The A6 will possibly also have the option of a 3-Liter 6-Cylinder Diesel Engine from the flagship A8. 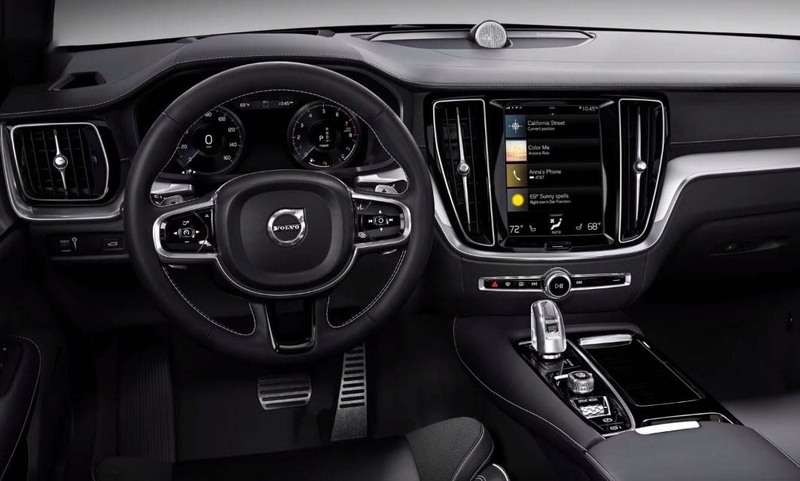 On the inside, it gets 3 large screens, a 12.3-inch Digital instrument panel, a 10.1-inch screen on top of the central console and another 8.6-inch screen below it. Audi also claims that there is more headroom, shoulder-room and legroom in the back than before. 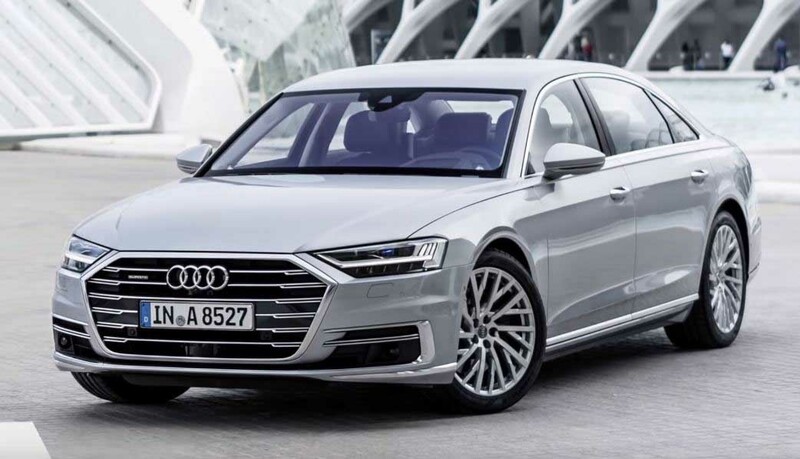 Even before the A6 comes in, Audi will bring in the next-generation A8 to India at the start of 2019. Just like the outgoing model, Audi’s S-Class rival will be available as the longer wheelbase variant. 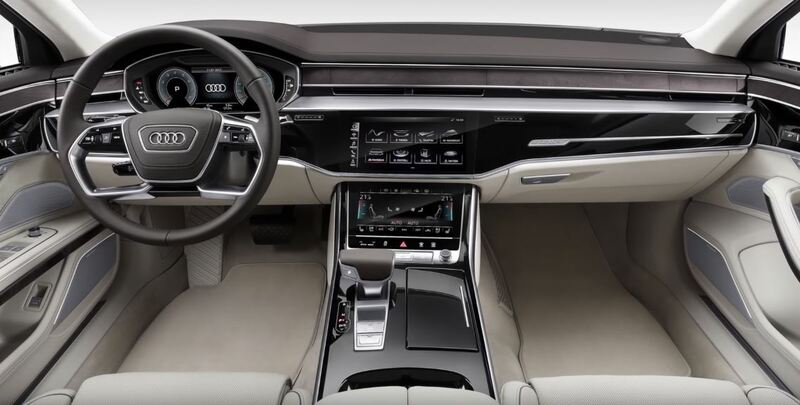 On the inside, the new A8 gets a clean contemporary dashboard, a restyled multifunction steering wheel and touchscreen controls similar to those seen on the Prologue Concept Car displayed at the Auto Expo 2016 in India. The engine options for the Indian market and launch is likely to be the 3-Liter 6-Cylinder Diesel engine that generates 250 BHP and 500 Nm of peak torque. 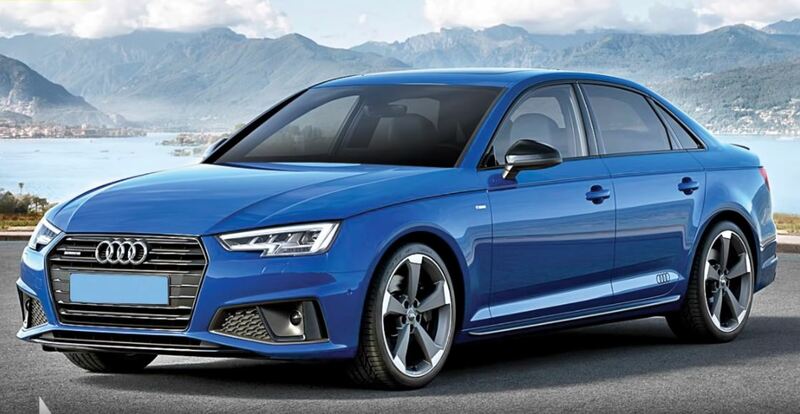 Audi will also bring in the facelifted version of the 5th Generation A4 next year. Changes will include slightly sharper styling elements on the outside, bigger side skirts and a new grille design. 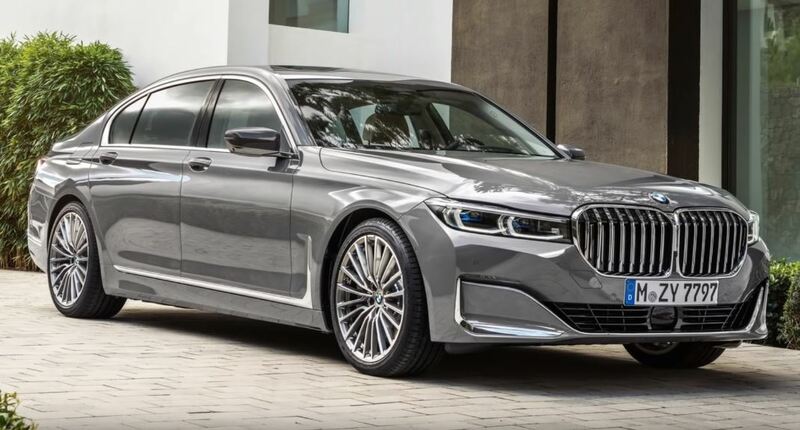 BMW has unveiled the 2019 version of its flagship Sedan the 7-Series and have given it a BOLD new look as a part of an extensive midlife facelift for the 3-year-old luxury sedan. 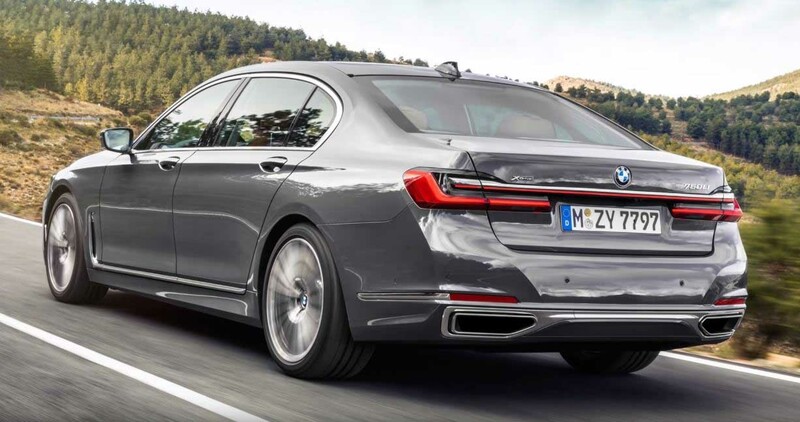 As with its predecessor, the 2019 7-Series is offered in standard wheelbase and long wheelbase versions, the latter of which will come to India. 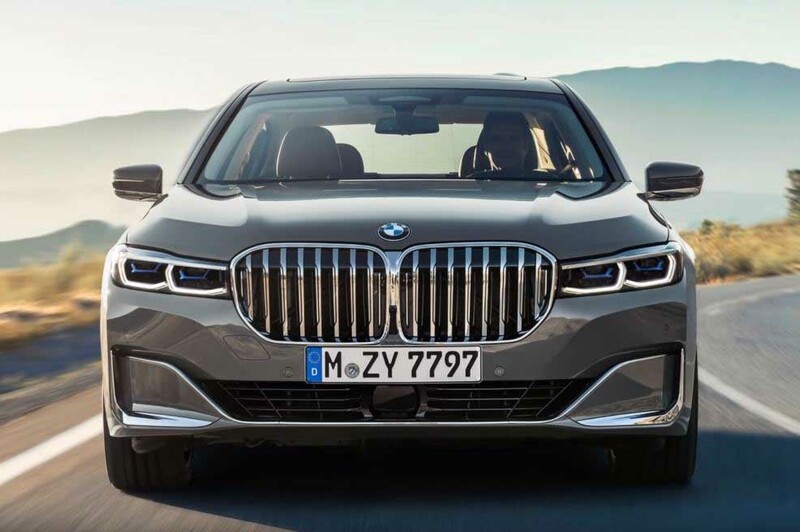 Key styling changes include the adoption of a new bigger chromed kidney grille that’s similar in size to the one seen on the recently unveiled BMW X7. The new re-profiled front bumper features new chrome highlights within the lower adults. Additional minor visual changes are continued at the rear which receives more heavily structured OLED taillights with new lens graphics. 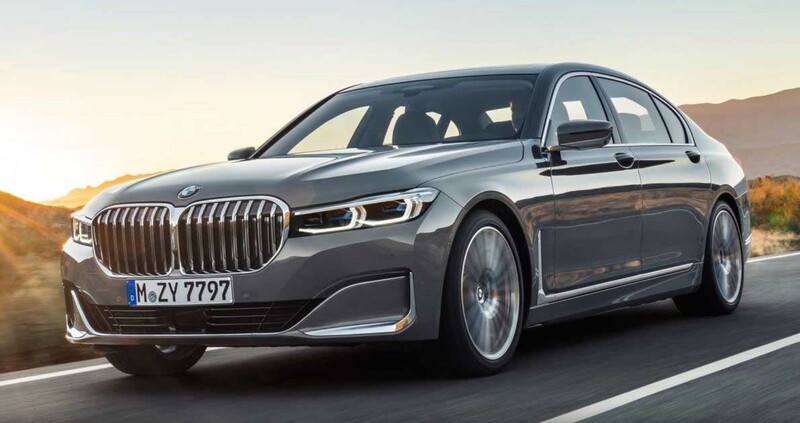 In India, the new 7-Series will continue to get the same engines as on the outgoing model with the 4.4-Liter V8 Petrol Engine now producing 530 BHP and 750 Nm of peak torque.